The Philippines has some of the clearest and cleanest beach water in Asia. In this image the water is very shallow and next to a sand bar on one of the many beaches in the Bicol Region of the Philippines. 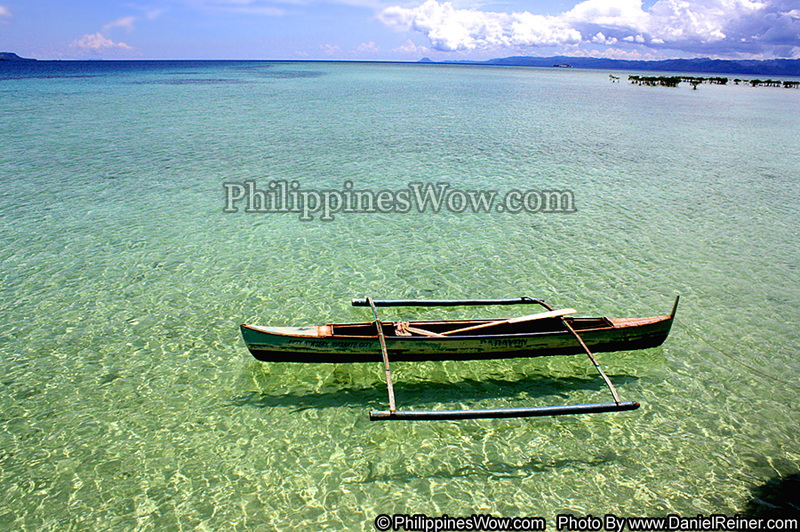 If you love warm and clear water beaches then you will love what the Philippines has to offer.